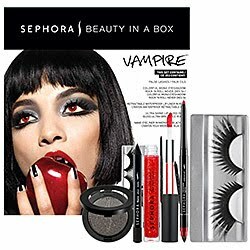 Babblings of a Mommy: Sephora Halloween Kits. 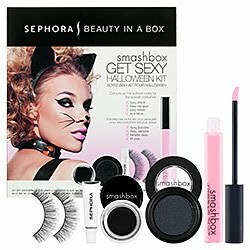 Lucky for us Sephora has come up with Halloween kits to enhance our costumes. Even if you're not big on dressing up for Halloween you can at least try to have a little fun with your make-up! 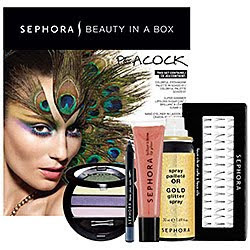 Each kit includes with all the products needed for the look and step by step instructions. 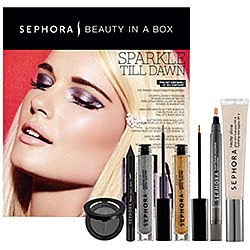 After the holidays you can use the products for every day looks--less drastic of course. Makes me want to go all out! Need a party to go to!! Aren't they great?! 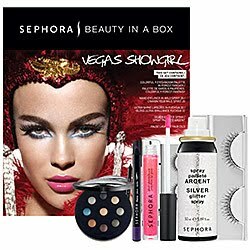 I think the showgirl is my fav. Those look great! It makes me want to get a halloween costume!